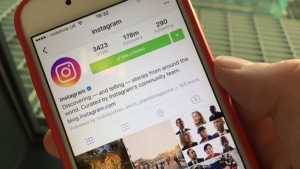 How to use Instagram live feature in your Insta Story? 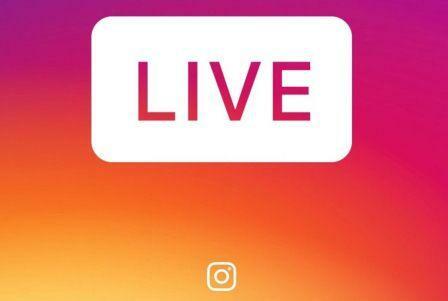 Home News How to use Instagram live feature in your Insta Story? 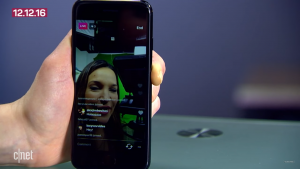 Now Instagram is gone live.This Instagram live feature was launched in November in some specific phones and Now it is available for everyone.If you similar to other live service interfaces like Facebook and Periscope then you get to know that the interface is almost similar. 2.) Now Swipe Right from your News Feed and you will land to the Story Page. 3.) There will be three options Normal, Boomerang, and the new one Live. Your Live Video is now streaming and each of your followers gets notified for your Live Video.In Instagram, the live video doesn’t save like Facebook and Youtube. Enjoy Your Live Streaming on Instagram and Share some New Things with your followers. Next articlePhree – Make the world your paper.